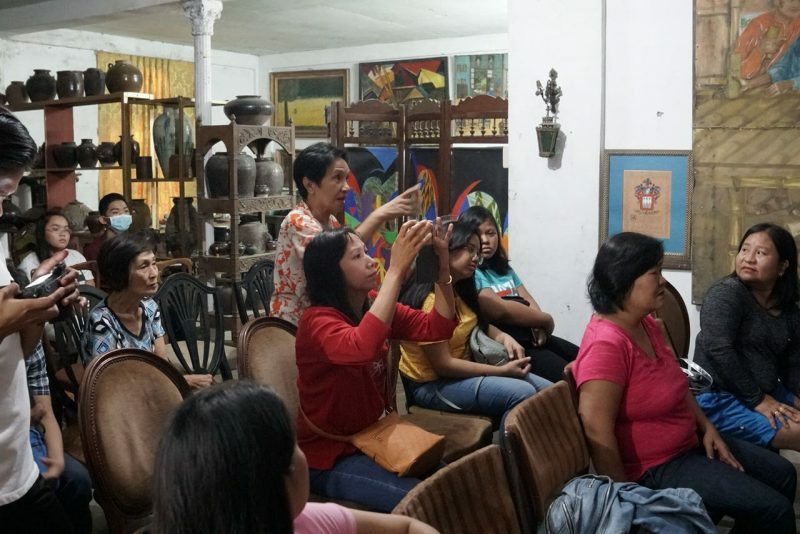 Students and aspiring filmmakers engaged in promoting the identity, culture, and values of an Abreño in the film viewing of “Tata Pilo” (the Tabungaw Hat Maker) documentary at the Gabriela Silang Gallery of Fine Arts, Tayum, Abra on January 19, 2019. 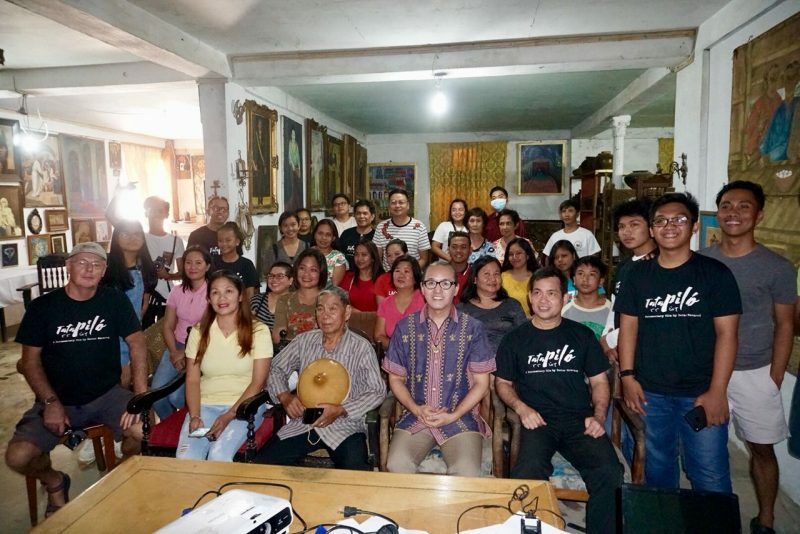 Directed by Dexter Macaraeg, “Tata Pilo” depicts national living treasure, Teofilo Garcia, telling the story on how he came up with his genuine artistry through his daily activities by making the hats or kattukong from sketches to finishing touches while he explains the value of his work. Macaraeg and his team members under Iris Visual Productions are all from Abra. 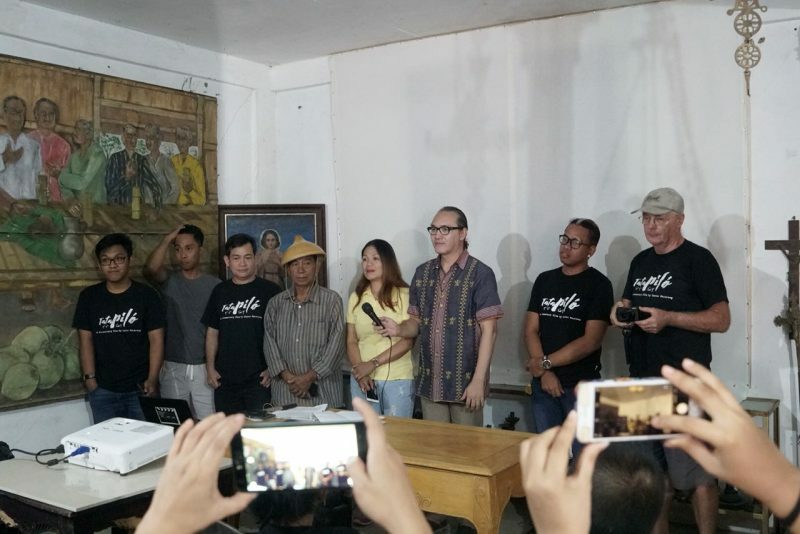 He said Abreños should direct and produce short films and documentaries about the province to build a connection from the past to the next generation. 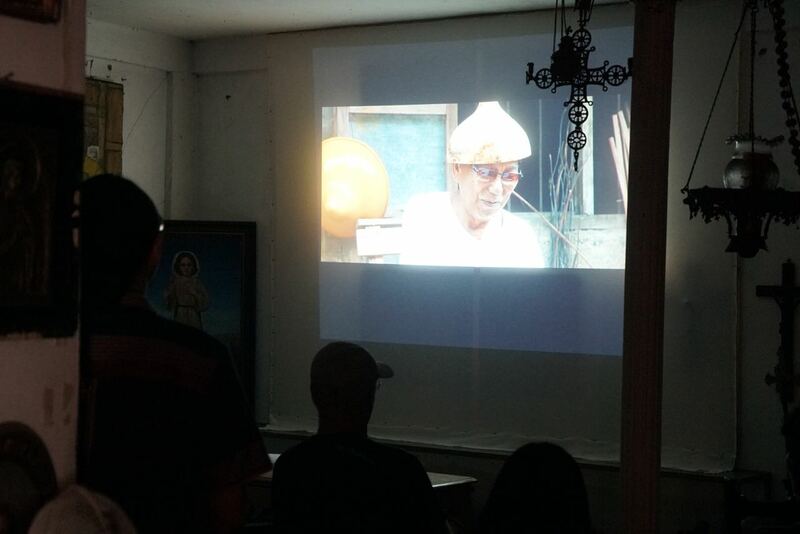 He said Abreño aspiring filmmakers are very talented so he encourages them to make documentaries or short films. He also gives training seminars for aspiring filmmakers. He said filmmaking is a powerful tool to preserve Abra’s history and culture with genuine stories that need to be told. “Tata Pilo” documentary will be Macaraeg’s entry to Sinag Maynila Film Festival this year.